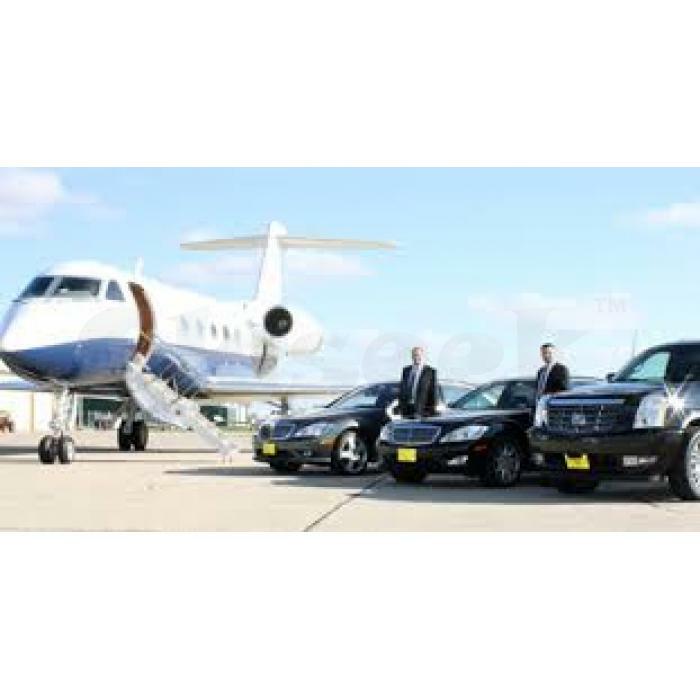 Make the booking now for the chauffeur’s cars for the airport at Perth. We pride ourselves in delivering a quality of service second to none. Get the luxurious cars with great pick up and drop facilities to the airport.